Memories of the disaster are recalled in the school gymnasium that became the evacuation point during the Great East Japan Earthquake. 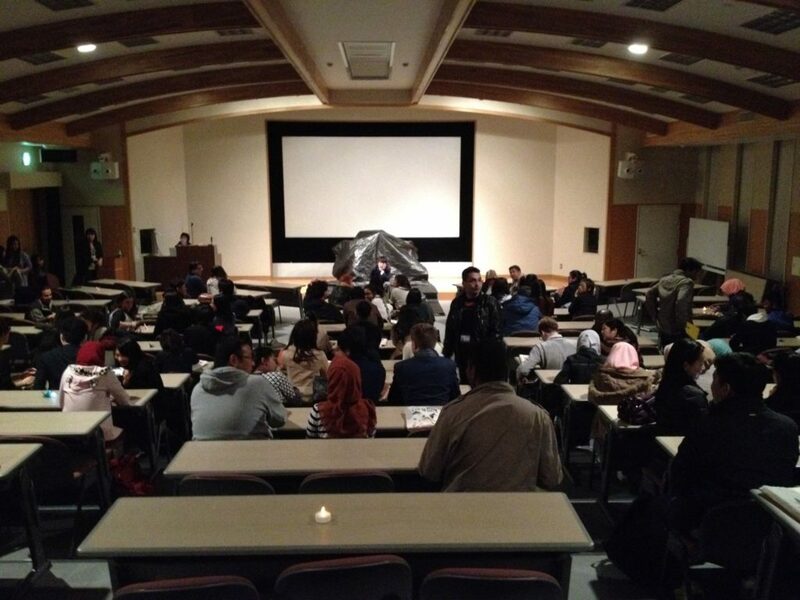 A graduation ceremony was scheduled to be held on March 11, the day of the earthquake. Will we ever see the day when we are able to graduate from the memory of that disaster? 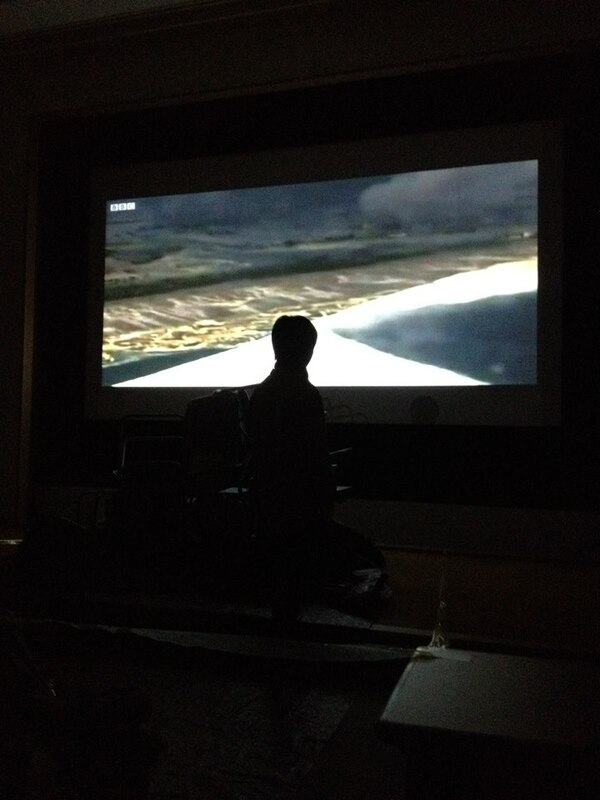 Through a theatre production based on the memory of Great East Japan Earthquake, viewer who never experienced the event firsthand have the opportunity to "re-live" those moments in a way that simply viewing a video recording could not provide. 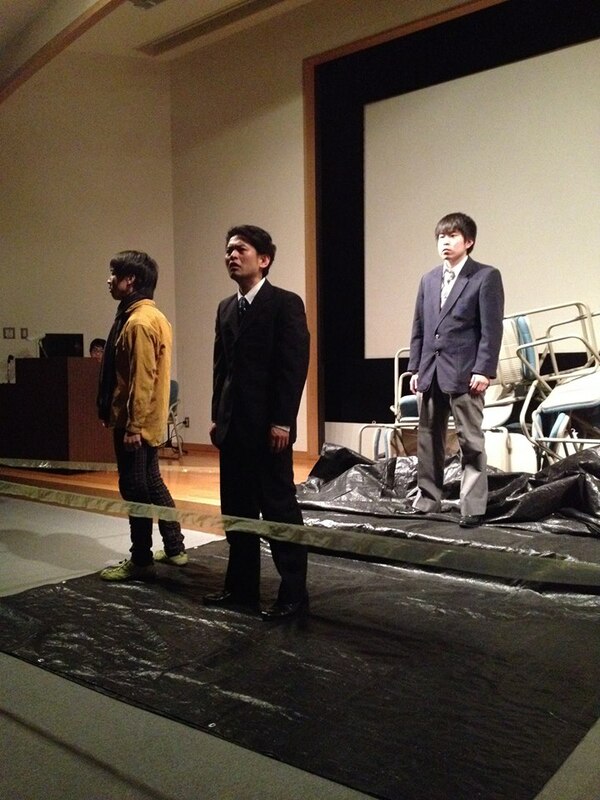 This is a theatrical and discussion program which gives participants the opportunity to take a glimpse at the daily lives of people since the disaster took place, as well as the scars left behind on both the land and hearts of victims. The mental impact on victims and survivors often goes unnoticed and requires a prolonged period for healing to take place. Feel and experience the trauma through the actors. This session allows for discussion exploring the damage and recovery of the mind. *Transportation fee will be charged if the venue is outside of Miyagi prefecture. *Accommodation fee will also be charged if day trips are not possible.